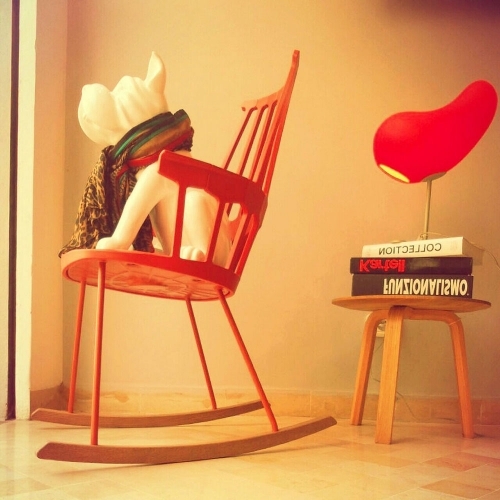 Looking for a fun and original decor? 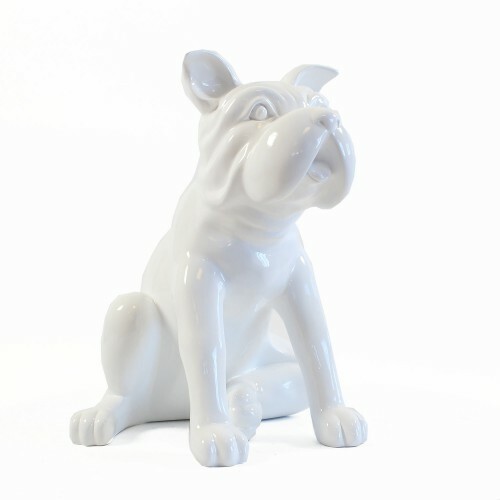 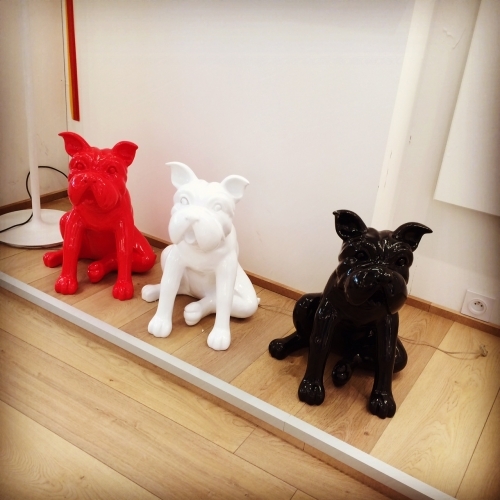 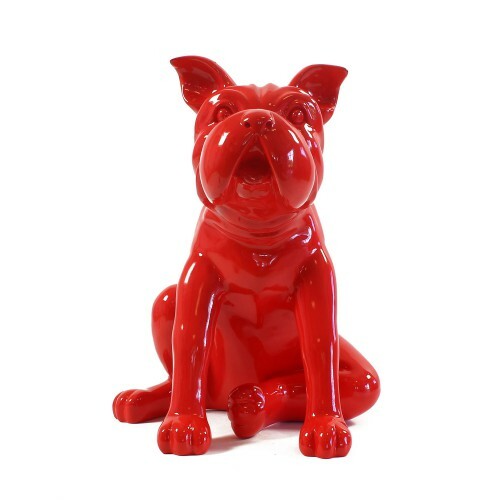 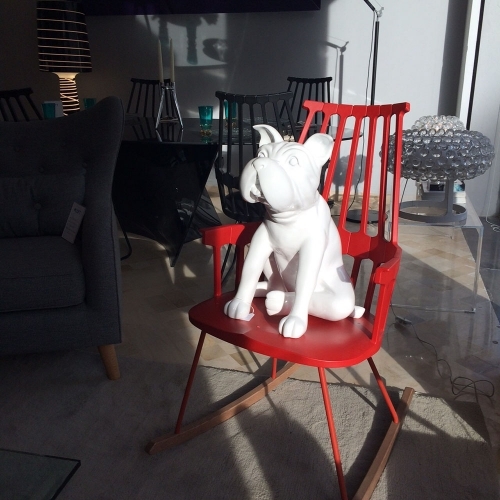 Discover the Bulldog design, available in three colors, it will be perfect in an entrance hall, living room or bedroom. 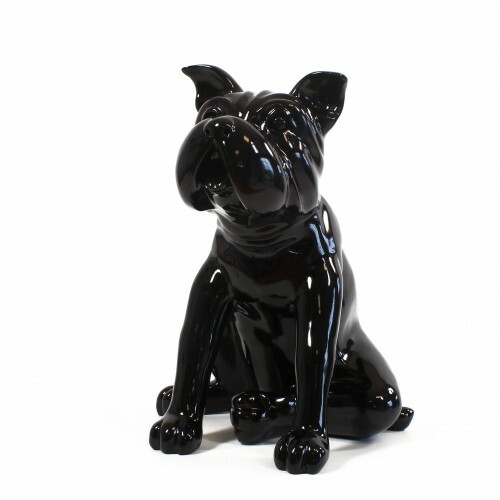 Give a little dog to your home with this unique design object!